CNH DPA5 Diagnostic Kit is Dearborn Protocol Adapter 5 New Holland Diagnostic Tool. 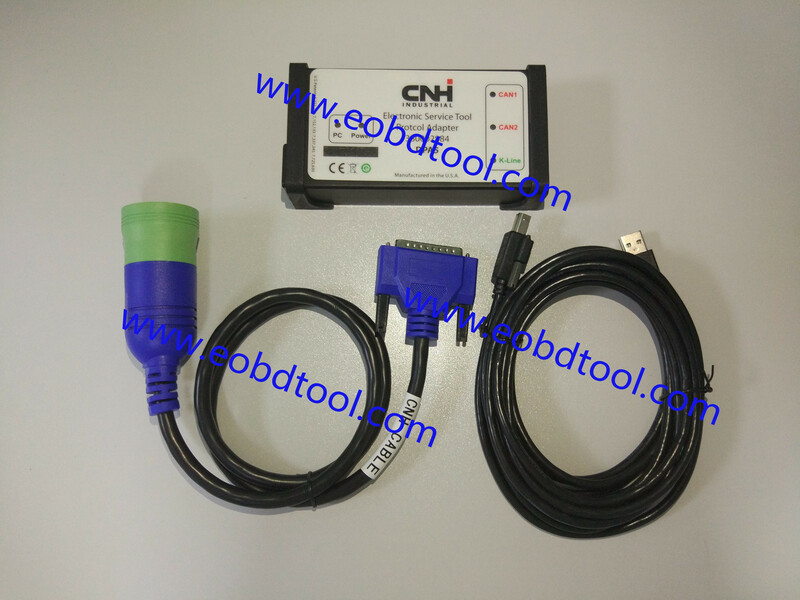 CNH DPA5 kit diagnostic tool from eobdtool.com with Dearborn DPA5 Diagnostic CNH Est software for New Holland diagnostics. this CNH DPA5 Kit Diagnostic interface is working 2 CAN and Kline for the diagnostic CASE and New Holland with IVECO Engine with EASY under EST. Anyone interested on odis online coding account enter by Teamviewer service, just contact us freely.